Who said Nofollow blogs Comments are useless? 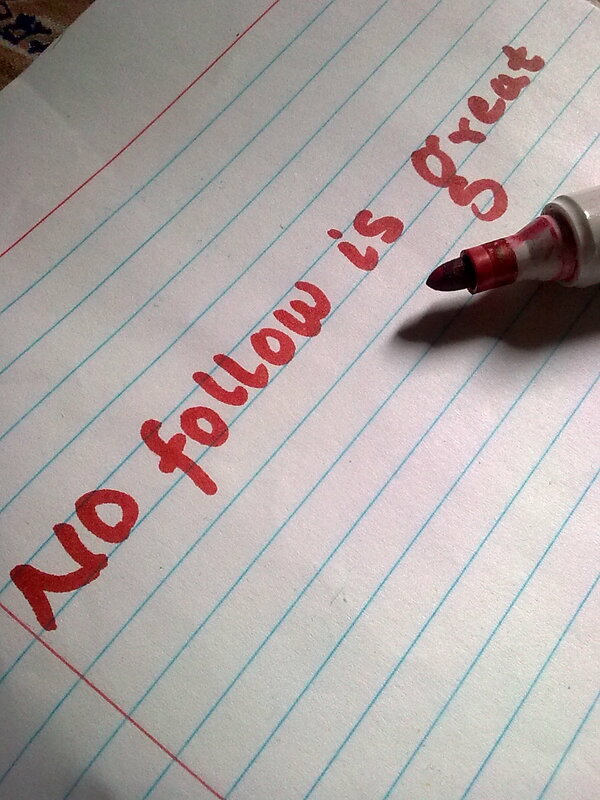 If you are trying to turn your blog NoFollow to DoFollow then, don't be confused just undo it. I have share my story of my blog which I have gained lots of problems. 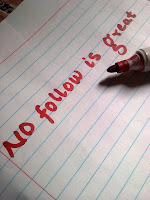 You can still that one Do not turn your blog to dofollow. After a long time struggle I get my blog into the search engines (Because I changed my blogs URL). This is the proof where I have search the URL of my readers when he comment on my blog. He has comment in this page. I surprised it was on the third place when I check his URL on Google. And my blog is NoFollow as well. Note: You can check your blogs comment URL if your blog is NoFollow and check my blogs comment URL in other post as well. Hack Tutors — Blogger Tricks, Blogging and Social Media Tips: Who said Nofollow blogs Comments are useless?